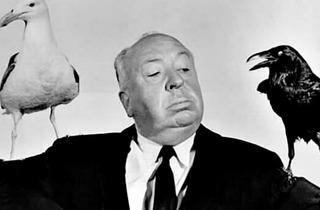 Hitchcock's television career isn't as recognized as his film offerings, but Alfred Hitchcock Presents' xylophone theme song, the host's silhouette, cartoonish outline and his signature "Good eveeeening" have proved just as iconic as Psycho's shower scene. 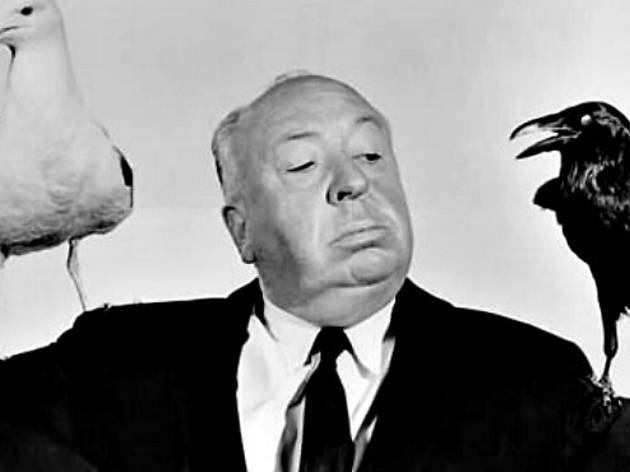 See a sampling of the series' half-hour thrillers, wittily introduced and concluded on-screen by Hitchcock. Norman Lloyd, associate producer and director, will be on hand to talk about the show's decade-long run from '55-'65.